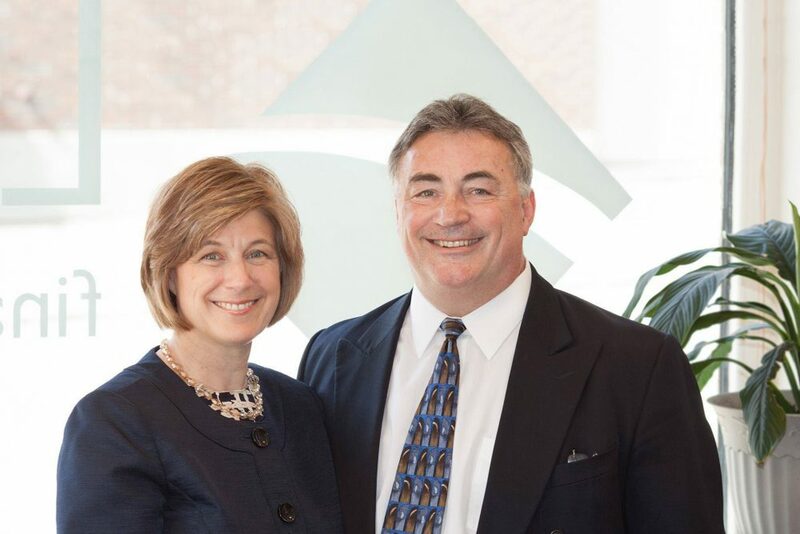 Contact Us For Your Retirement Planning Needs - Legacy Financial Solutions, Inc.
Today’s Americans looking toward retirement are facing significant challenges. Unlike the previous generation, most individuals no longer have corporate pensions with strong health benefits and a well-funded Social Security system to fall back on. Because defined contribution plans are more common today, individuals have a greater responsibility for saving for their own retirement and creating their own retirement income plan. There are key steps you should take when creating your retirement income plan. 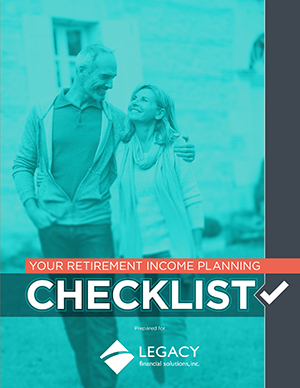 This Retirement Income Checklist available here is a helpful tool that outlines the important considerations involved in an ideal strategy for a worry-free retirement. We invite you to review this checklist, and schedule a time to visit with us for a free personal consultaition. We can show you how to maximize the benefit of your portfolio to create your own ideal retirement plan.